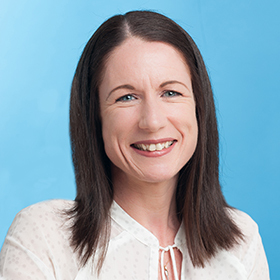 Laura is former primary headteacher and is currently a Regional Director for Osiris Educational, as well as the lead Visible Learningplus consultant in the UK. She regularly presents alongside Professor John Hattie as well as working with a team of consultants to deliver all aspects of the Visible Learningplus programme in schools across the UK. Laura also provides bespoke professional learning for schools, with a particular focus on how to help students become highly effective learners, collaborative inquiry cycles and whole-school change strategies. She plays a key role in business development for Osiris Educational in England.